Nearly 600 million children will live in areas with extremely limited water resources by 2040 – UNICEF. 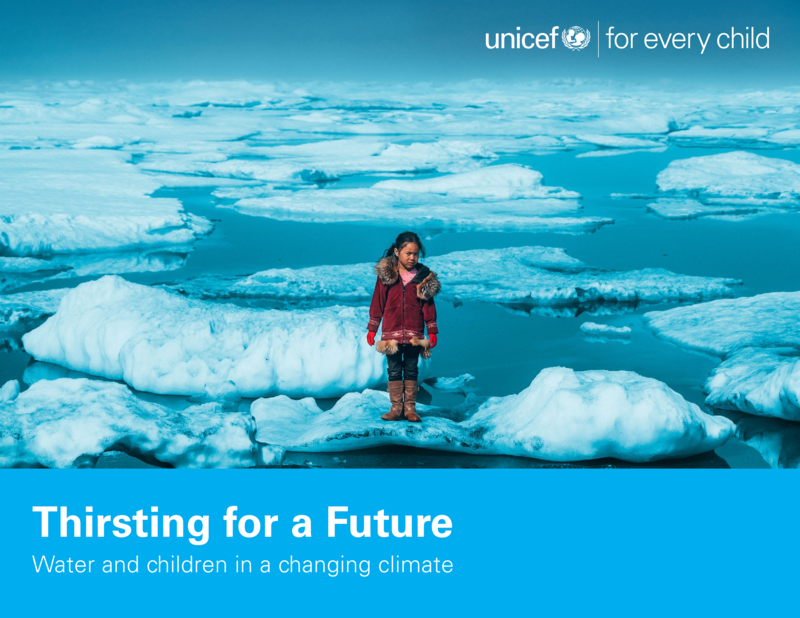 On 22 March 2017, on the occasion of World Water Day, UNICEF launched a new report to highlight the threats to children’s lives and wellbeing caused by depleted sources of safe water and the ways climate change will intensify those risks in coming years. Anthony Lake. UNICEF Executive Director and Chair of the SUN Movement Lead Group. According to the report, 36 countries are currently facing extremely high levels of water stress, which occurs when demand for water far exceeds the renewable supply available. 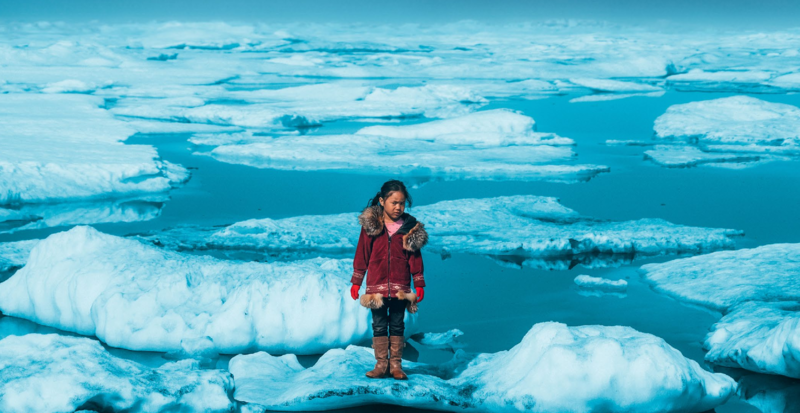 Warmer temperatures, rising sea levels, increased floods, droughts and melting ice affect the quality and availability of water as well as sanitation systems. Population growth, increased water consumption, and higher demand for water largely due to industrialization and urbanization are draining water resources worldwide. Conflicts in many parts of the world also threaten children’s access to safe water. Learn more >> UNICEF Press Release, UNICEF Interactive Report Page.